If you have a toddler, you’ll know how easy it is to end up collecting lots of colourful plastic toys! Birthday party return gifts, toddler tantrums in the supermarket because they want yet another fire engine/digger/police car, birthday presents, Christmas presents, visiting uncles/aunts presents, generous friends presents, bribe presents, flying presents….you get the gist! S had 3 different toy boxes over flowing with every mode of transport you can imagine! And I don’t mind that he has that many, it’s when they start breaking and pieces fall off that it gets to me. 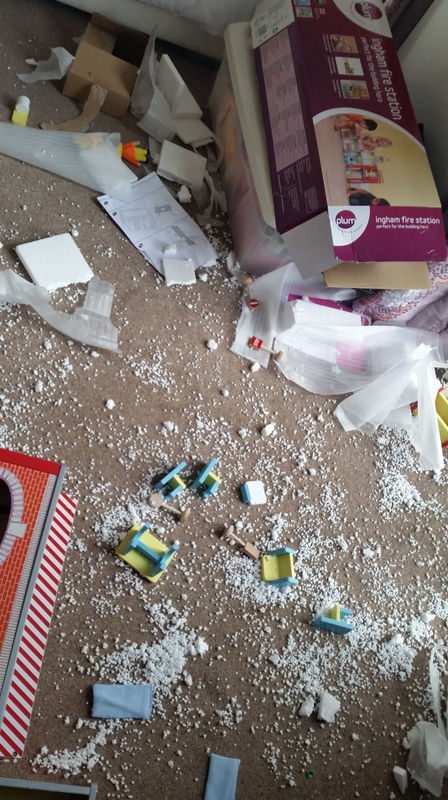 And the problem with plastic, especially plastic toys made in China is that it happens quite often. My brother bought S an aeroplane the last time he was here and spent a fair amount of money on it. Right from day 1, the pieces never quite fit together properly and they were constantly falling off. It really bugs the perfectionist in me! 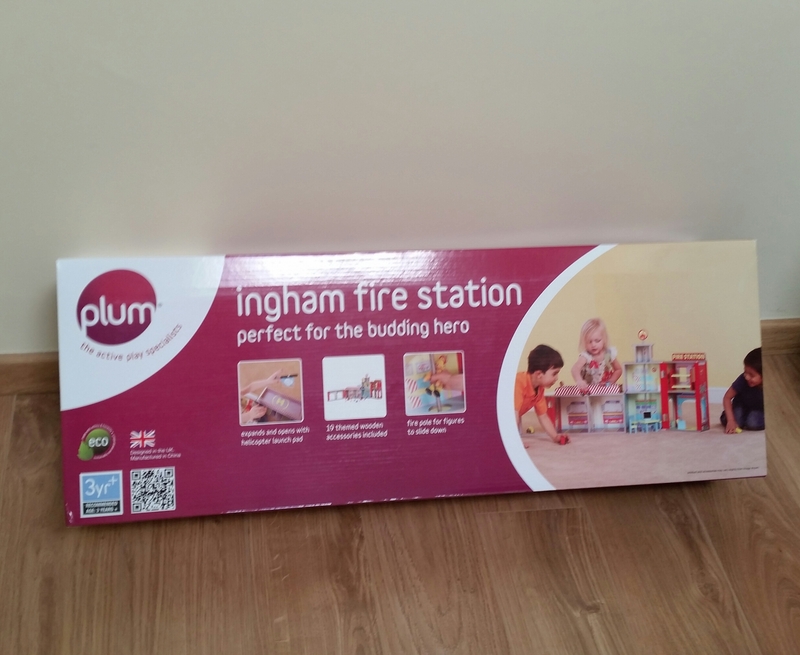 So when George at Asda got in touch giving us the opportunity to review one of their Wooden Toys as part of their #WhatWoodYouPlay campaign, I jumped at the chance. I’m on a few mum groups in the UK and have only heard rave reviews about their selection of wooden toys, this was my chance to see for myself. S absolutely loves fire engines and so my obvious choice of Wooden toys was their awesome fire station. Once ordered, it arrived fairly quickly and I couldn’t wait to put it together. I was in the process of redecorating S’s room and moving him into it and the fire station worked as a great incentive for him. 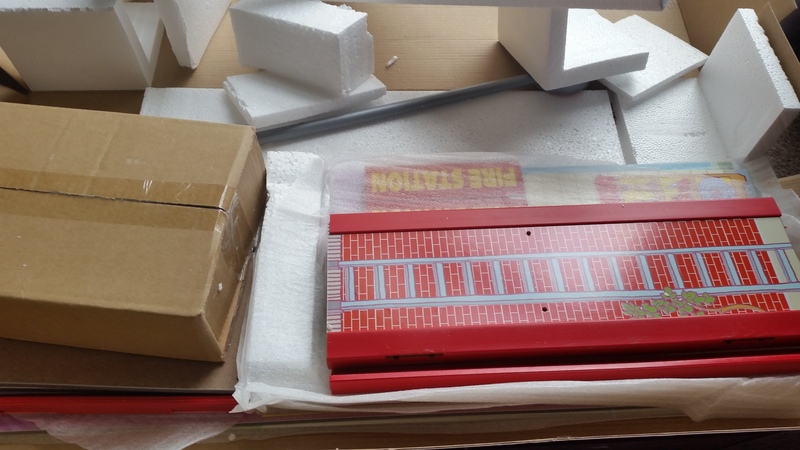 I was quite impressed with the packaging and the way every piece was numbered, making it quite simple to put together. The booklet mentions 45 minutes as guideline to put it together but it took me closer to 2 hours. That may or may not have something to do with my little helper constantly trying to “read his newspaper” (the instruction manual). Word of advice, put it together when your kids aren’t around or like me, you may have your bedroom turned into Narnia with styrofoam snow! S absolutely loves his new fire station and insists on “rescuing people” every evening before he goes to bed. 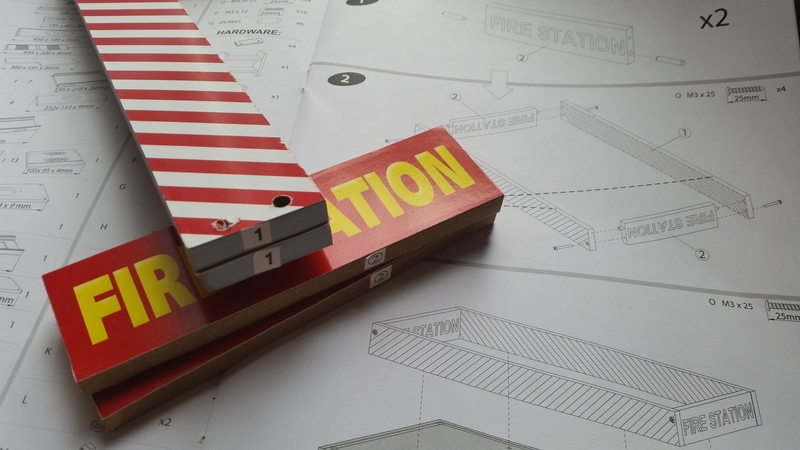 The fire station is sturdy, the colours are bright and it comes with quite a few extra bits and bobs. The only thing I wasn’t a big fan of were the actual firemen and the size of the fire engine but seeing as S has quite a few fire engines, we just used those instead. Without all the lights and sounds that are common to plastic toys, wooden toys have the ability to develop a child’s imagination. 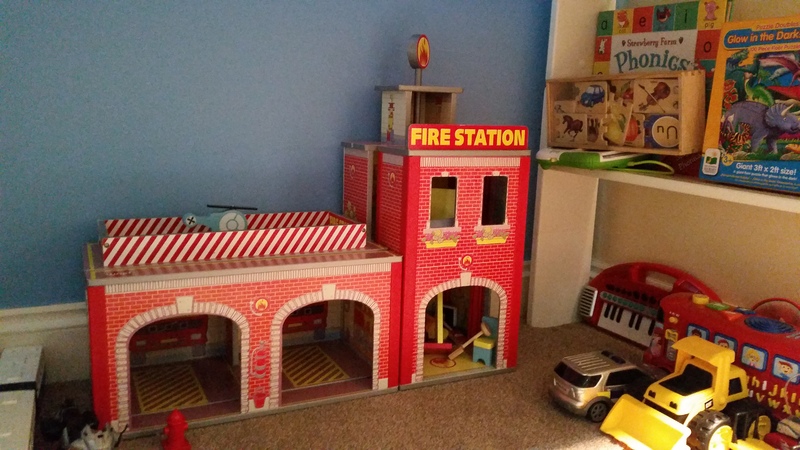 We’ve only had the fire station for 2 weeks but I can already see S making up new stories each evening and it takes centre stage amongst all his toys. And I’m happy we don’t have bits and pieces falling off! With Christmas around the corner, I’ll definately be popping over to order him something solid from their range of wooden toys. 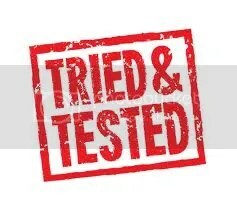 *We were sent this complimentary fire station but all opinions are honest and my own. Peppa Pig - are we taking it too seriously? !